The big family friendly and free event is on again this year. 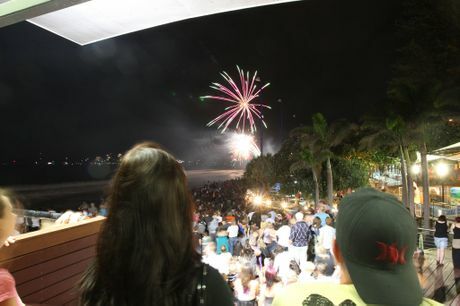 From 4pm on the 31st, the New Years Eve Mooloolaba show is full of live entertainment and fun activities. There is a fully fenced secure event area that is alcohol free and glass free. There is live music on the main stage, amazing DJ sets, street performers and buskers everwhere and roving entertainers. It is a great fun way to see in the new year, and there are even carnival rides and amusements for the little ones. Its going to be loud, and there will be great fireworks, so if you have Mooloolaba Accommodation booked, or looking for some, you may as well join in, because you will certainly hear it from Riverdance Apartments.